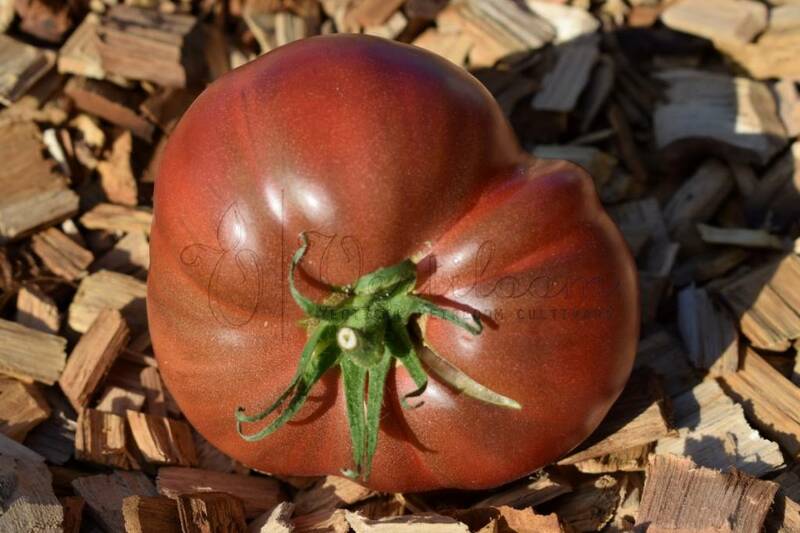 Commercial Russian heirloom, ‘Chyorni Slon’ is the original name which means Black Elephant. 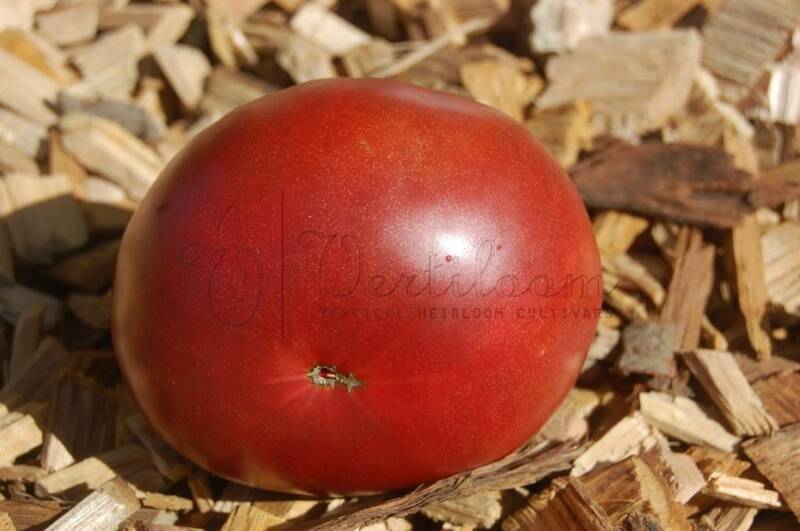 Medium sized round and variable pink/ purple / dark fruits. 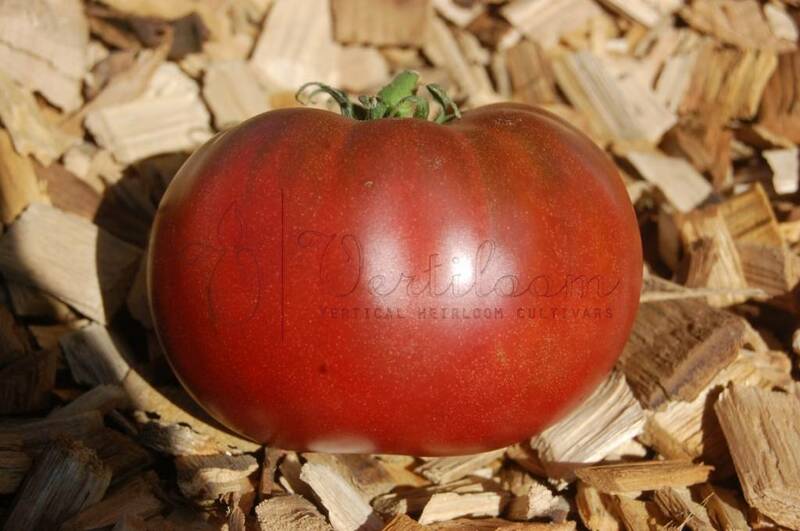 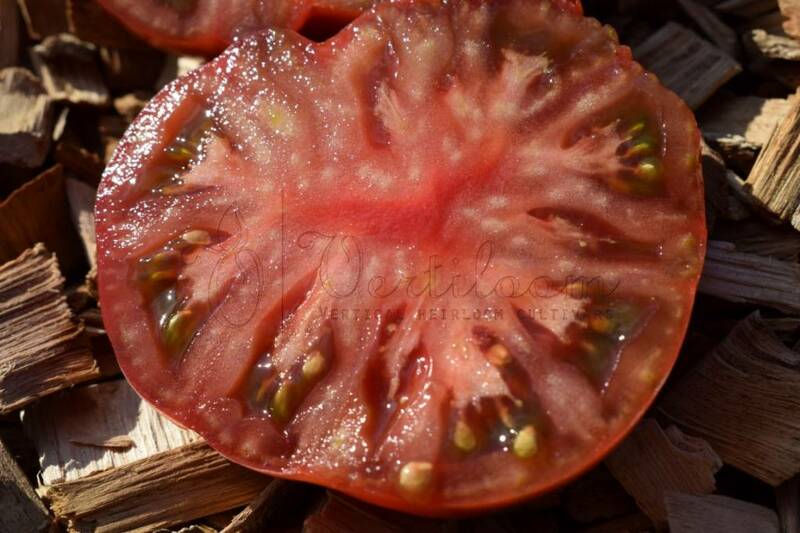 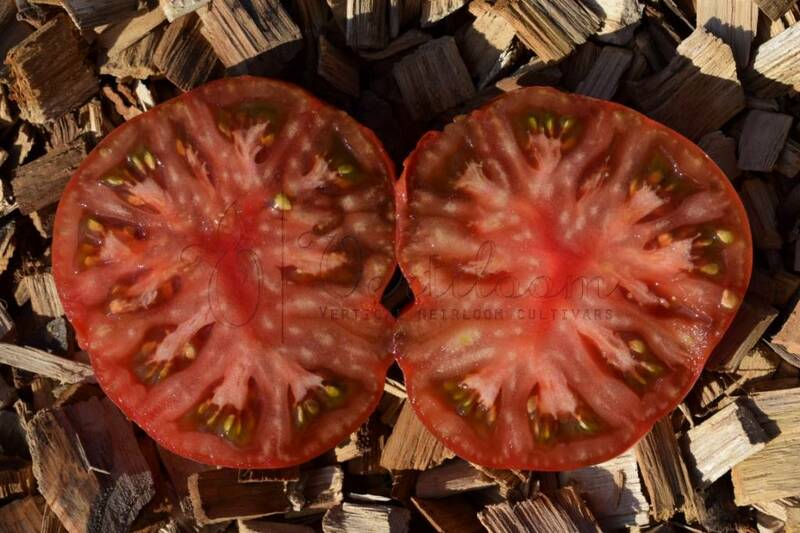 Black beefsteak type with a very good smoky and sweet flavor. 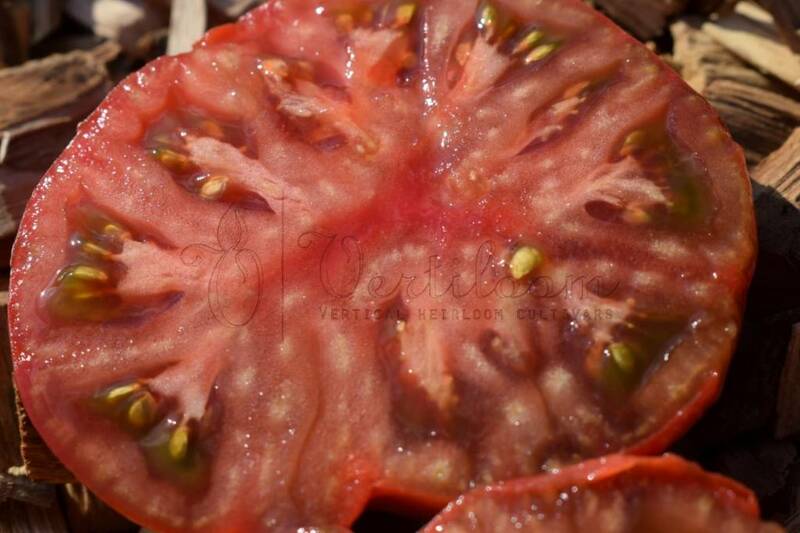 Indeterminate. 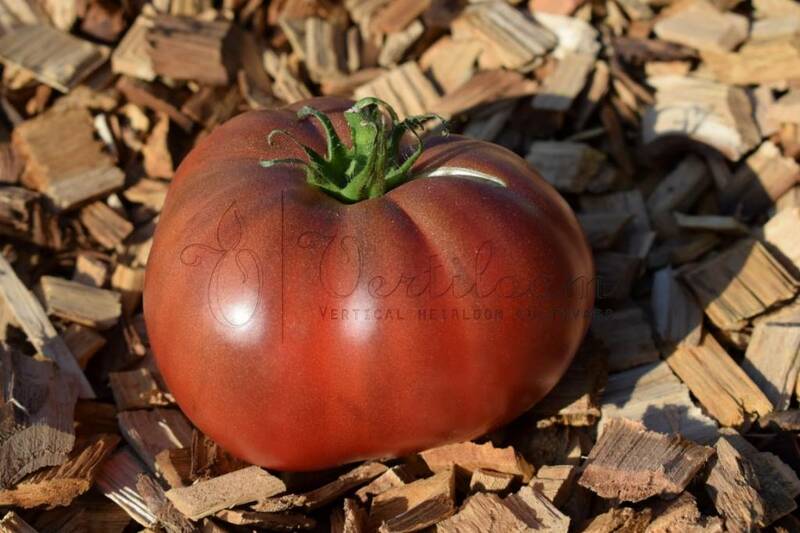 High yields starting from the middle of the season.